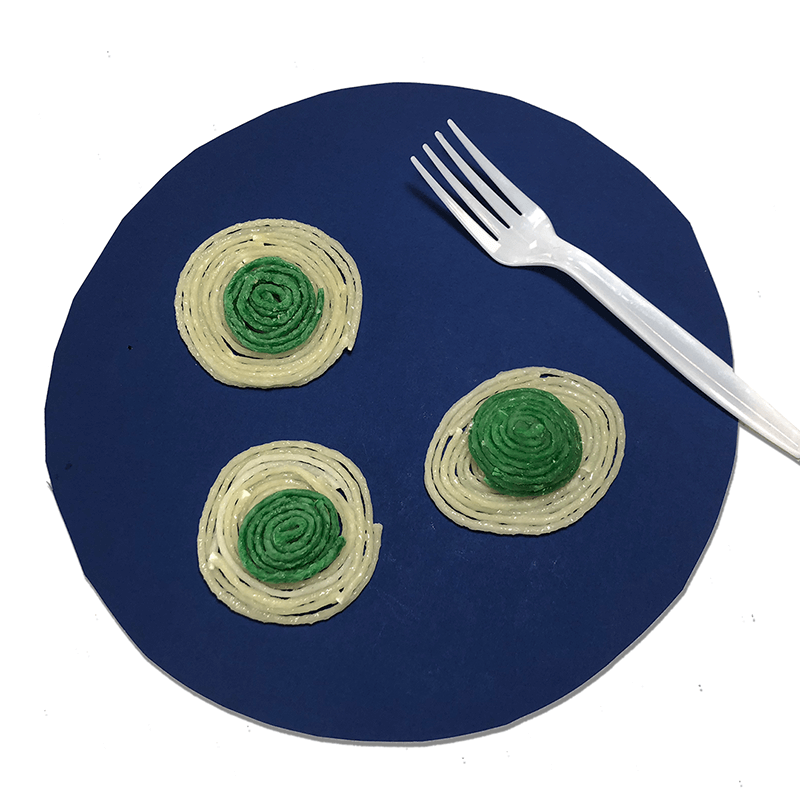 Green eggs…the blue plate special! 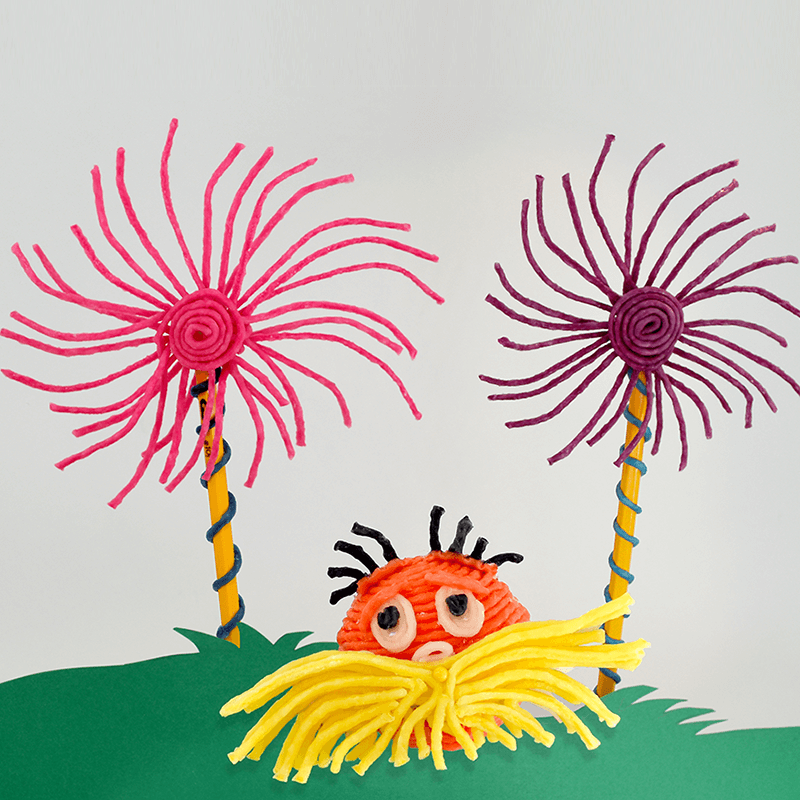 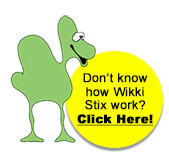 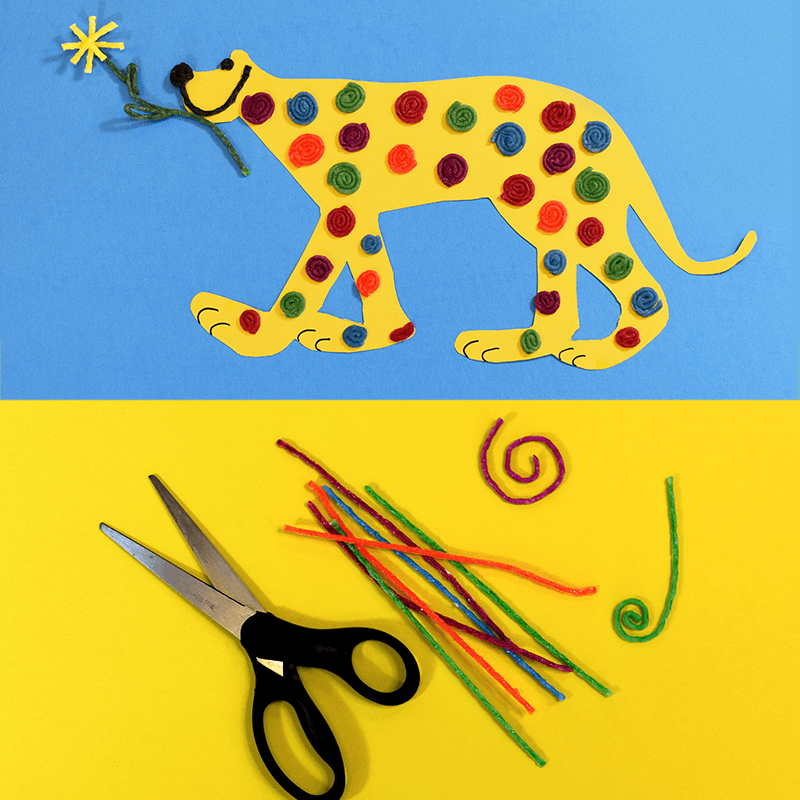 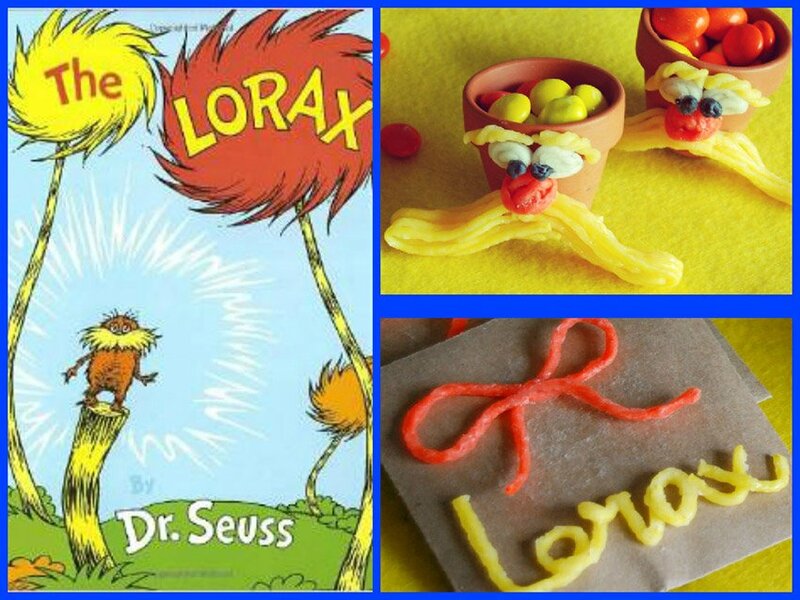 A fun Wikki Stix activity to go with the classic Dr. Seuss book, Green Eggs and Ham. 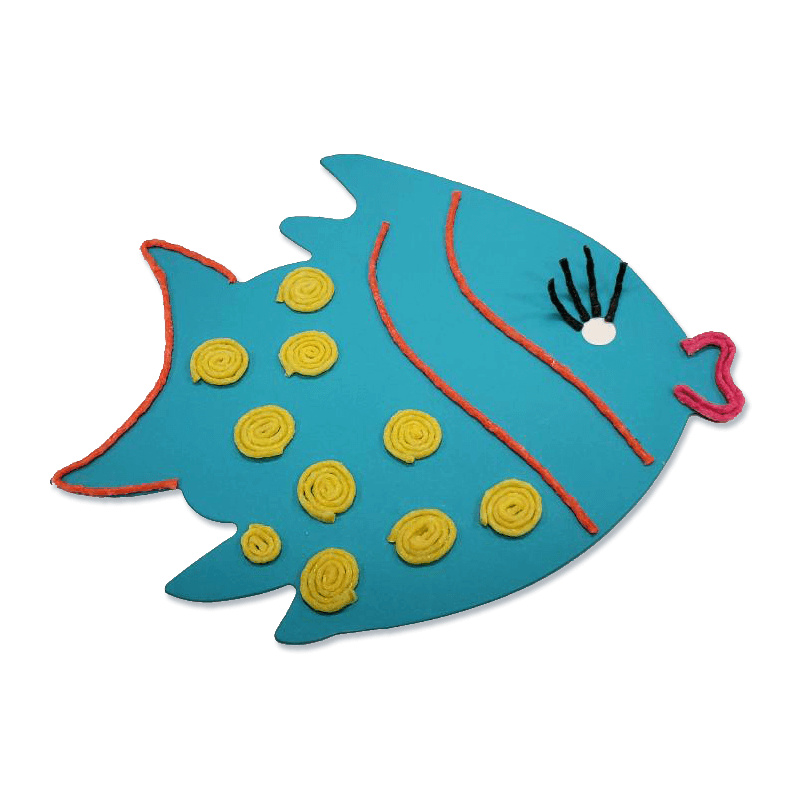 One Fish, Two Fish, Red Fish, Blue Fish… decorate your own blue fish! 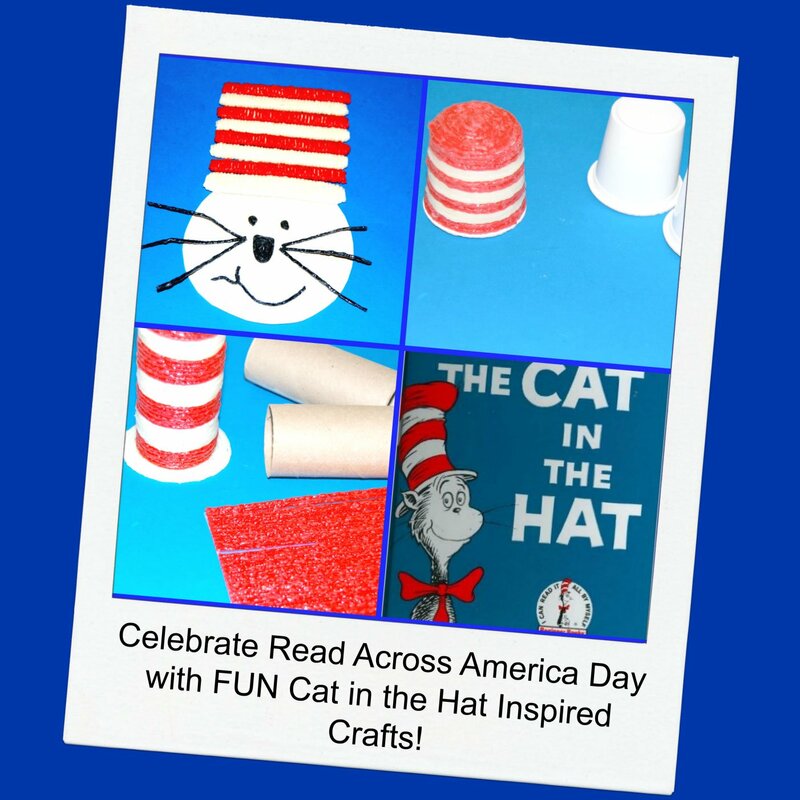 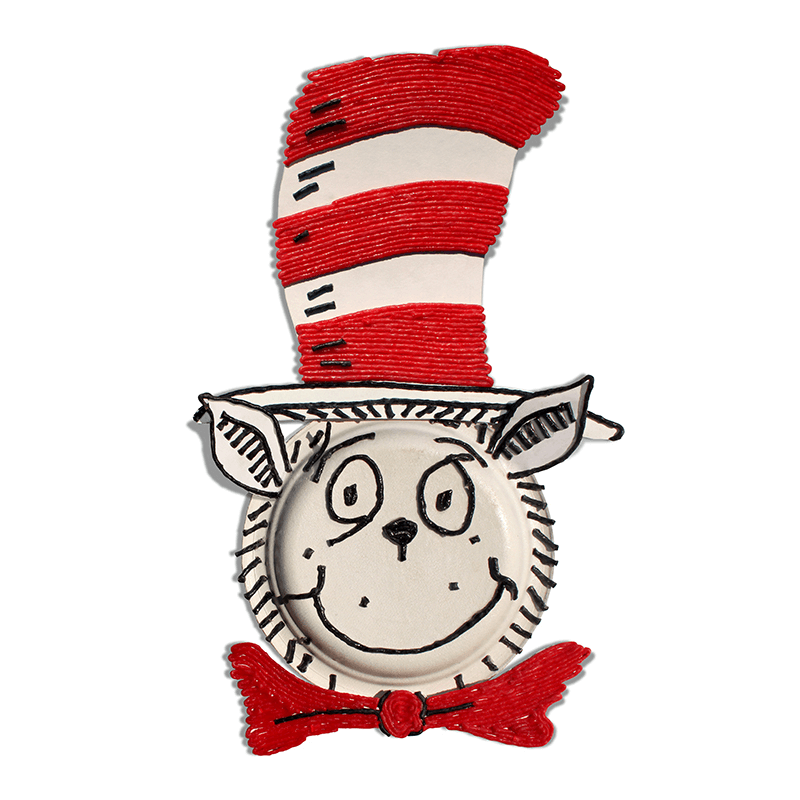 Cat in the Hat Inspired Crafts for Kids! 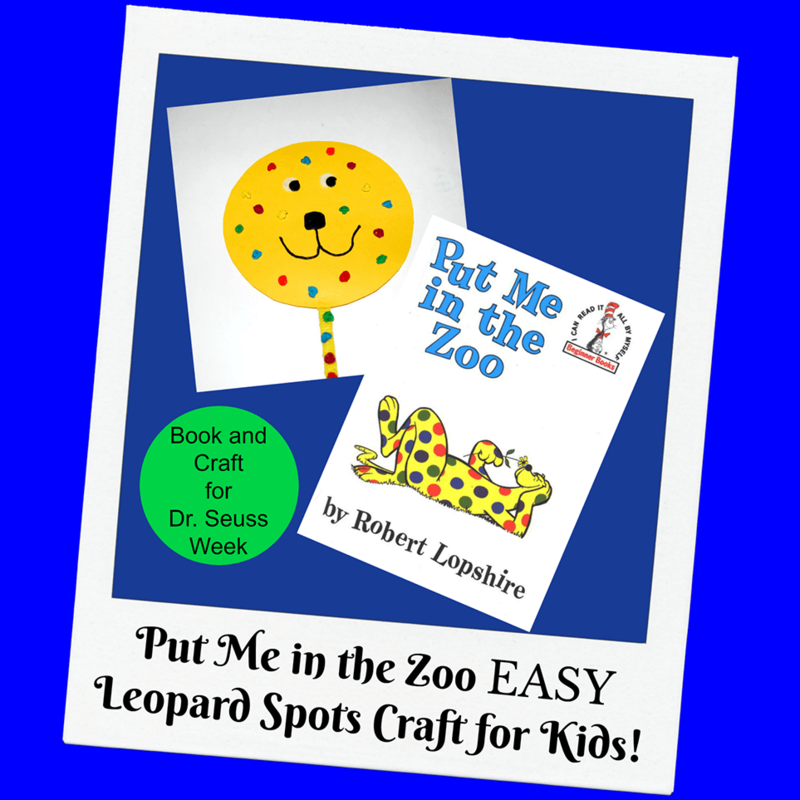 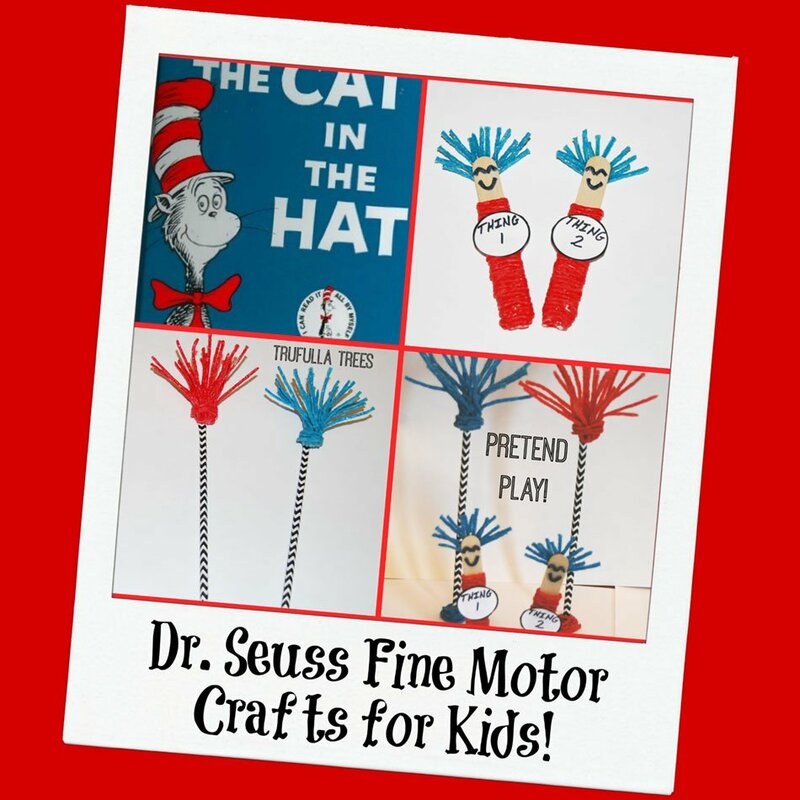 Dr. Seuss Fine Motor Crafts for Kids!